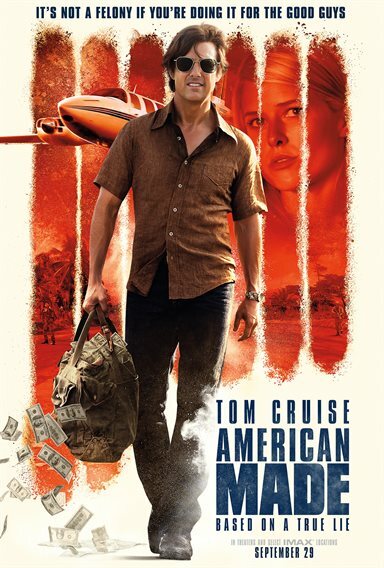 Download American Made in Digital HD from the iTunes store. 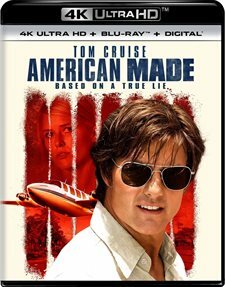 American Made images are © Universal Pictures. All Rights Reserved. 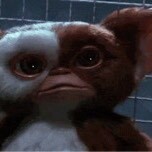 It’s Tom Cruise. How bad can it be!